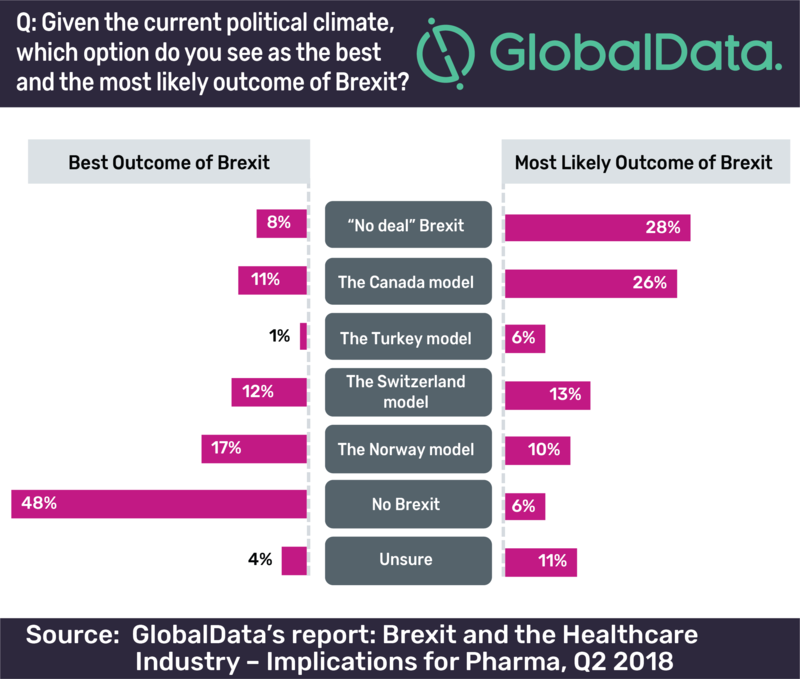 Reversal of the referendum result is indicated as the best outcome of Brexit for the healthcare industry out of those surveyed in the pharmaceuticals industry, according to GlobalData, a leading data and analytics company. The company’s latest report: ‘Brexit and the Healthcare Industry’ states that 48% of participants across the US, UK, and EU felt ‘No Brexit’ is the best outcome of Brexit, compared with only 6% of respondents who indicated it is the most likely outcome of Brexit. 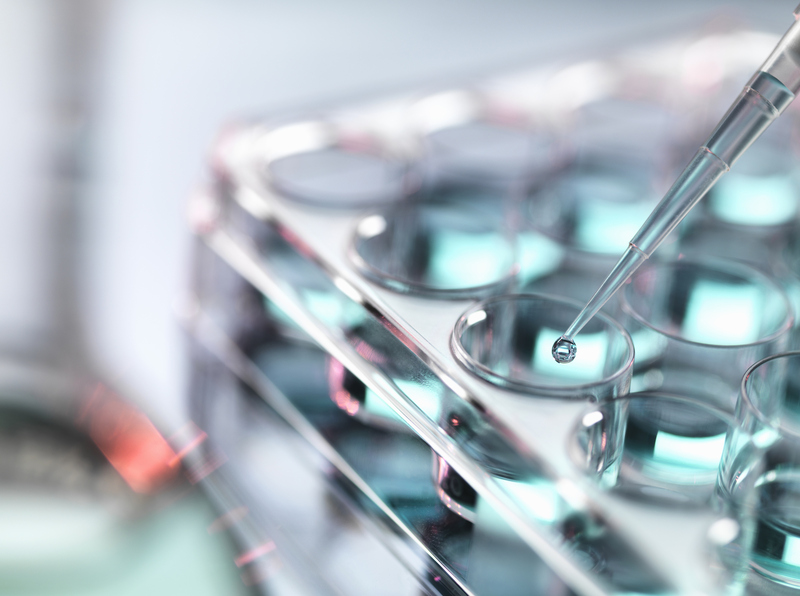 GlobalData’s report is based on a survey of participants in the pharmaceutical industry who were asked about the impact of Brexit on the healthcare sector, both within and outside of Britain, as well as their evolving sentiment towards Brexit. The report focuses on the answers provided by those from the US, UK, and EU, with the key objectives being to determine the most substantial impact of Brexit on research and manufacturing, corporate strategy, and relocation as well as to track the evolving sentiment of Brexit’s impact on the healthcare industry. Annis continues: “There was much greater uncertainty over the most likely outcome of Brexit, with a more even spread between different options. However, in general, hard Brexit options were the most likely to be selected, with “No deal” Brexit the most chosen answer. Overall, participants indicated that the most likely outcomes of Brexit would not be the options they believed to be best for the healthcare industry.